Although he hasn’t released much music of his own, MOOSE the Coolest has been a staple in the Vegas music scene for quite some time–whether it’s assisting POWMINDSET on their ascension or “curating the vibes” at various functions that folks lose their inebriated minds at. 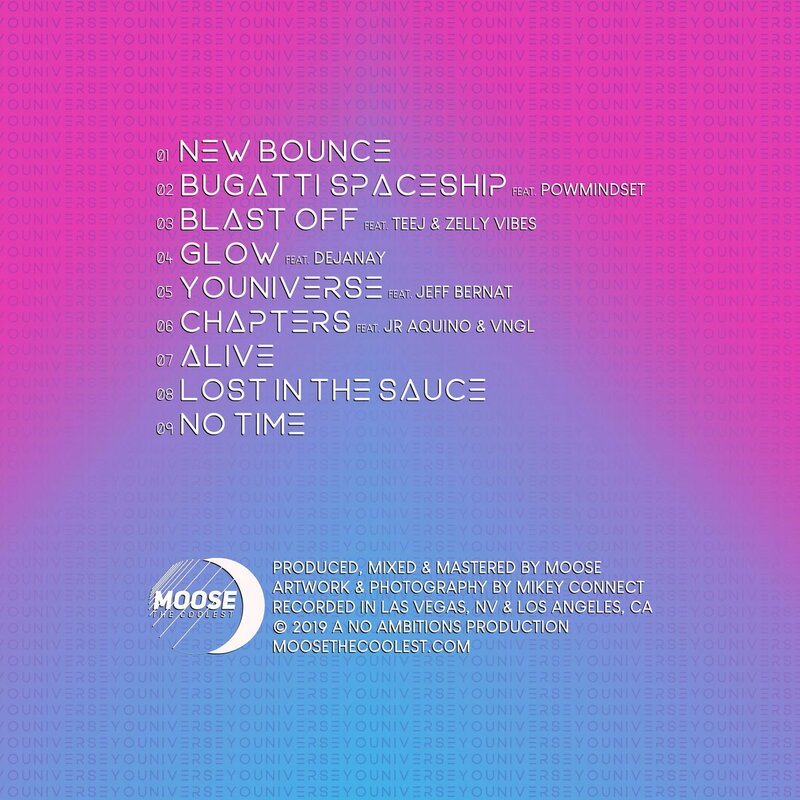 Today is all about MOOSE the muh’f***in’ Coolest, though, and the release of his new album, YOUNIVERSE. 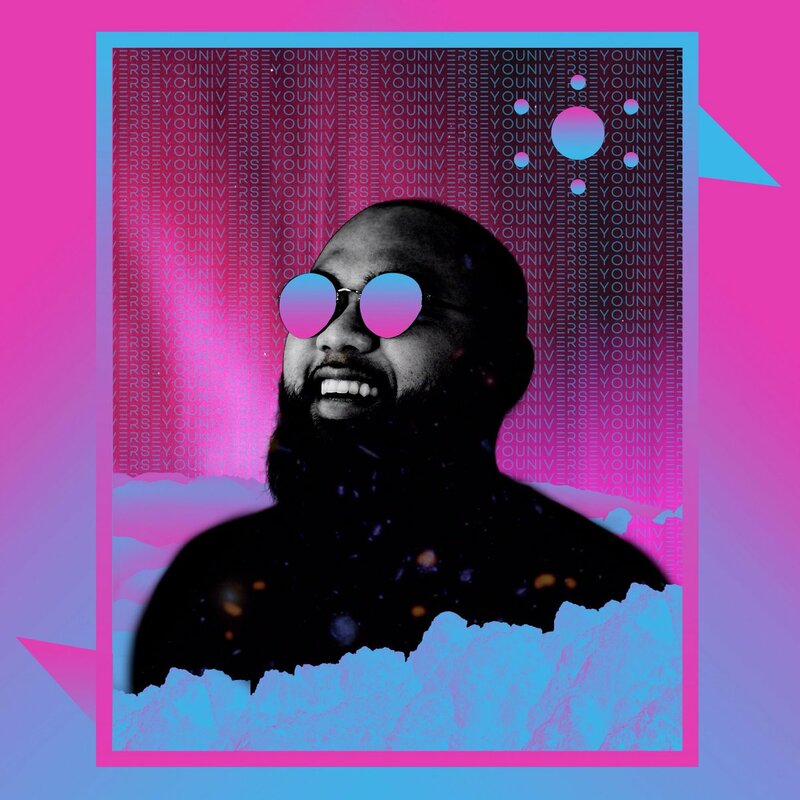 Equipped with nine tracks, recorded between Las Vegas and Los Angeles, the project includes features from local acts like POW, Zelly Vibes, TeeJ, Dejanay, JR Aquino, and VNGL; and a lone outside contribution from Jeff Bernat, who hails from the land of the Lakers. Press play and, if you like what you hear (as you should), add YOUNIVERSE on your preferred streaming platform.